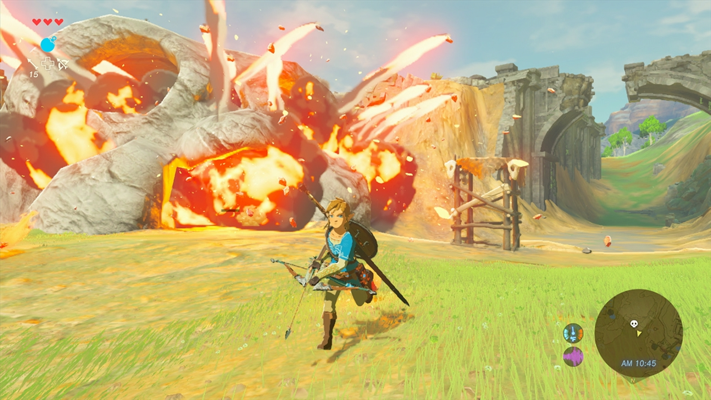 Breath of the Wild was shown off at E3 2016. We got lots of information about the game alongside the new trailer that was shown. 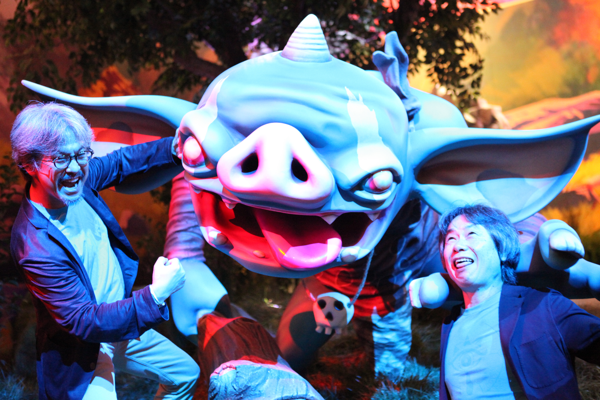 Nintendo said the game would break the boundaries for the franchise and games as a whole. 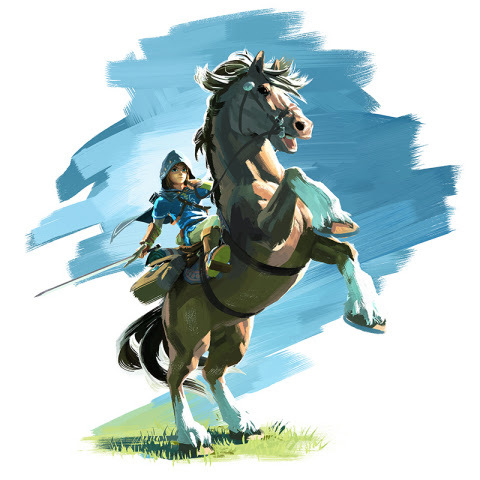 In an interview with Polygon, Eiji Aonuma even said we would be able to complete the game without ever finishing the story. Users may not actually get the full story depending on how they play this game and how they strategize and solve puzzles. Users are able to go to the very end goal without revealing why Link woke up the way he did and where he did. Whether you want to reveal the storyline and find out why Link woke up, or you want to just go straight to the goal, that's an option totally up to the user. So what does this mean exactly? Well, you can go straight to the end of the game if you want without ever finding out why Link is in the position of which he was awoken from a 100 year slumber to overcome. Nintendo wants to make the game as open world as possible and, exciting as this may be, they seem to have done just that. Anybody who can go straight to the goal without doing anything else — there's two possibilities. Either they're a really good gamer, or they could be somebody that's a little bit crazy. But it's not impossible. I created the game like that. Maybe it might be fun for fans to compete in a challenge for who can clear it first. So what do you think? Will you just go for the goal or actually explore the vast world of the game?